Helping Hand provides animal behavior counseling in your home or via the telephone, by a licensed veterinarian. As a Veterinarian, I can offer a unique perspective when analyzing and treating behavior issues in your pets, as some of these issues may have a medical origin or component. Understanding how the mind and body are connected is important when dealing with behavior problems. Helping Hand serves the Southeastern Wisconsin and Northern Illinois areas. 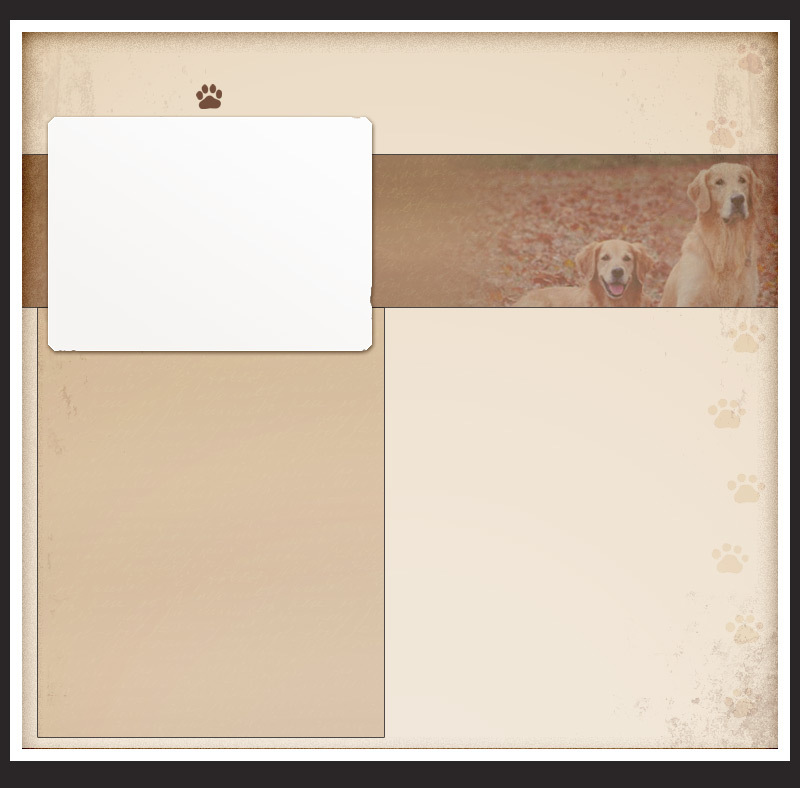 Based on an understanding of the principles of canine learning theory, the most effective means of obtaining the desired behaviors in our pets, involves positively reinforcing desirable behaviors and avoiding the reinforcement for undesirable behaviors. It is also important to address the animal’s underlying emotional state and motivations, including any medical and genetic factors that may be driving the undesirable behaviors. 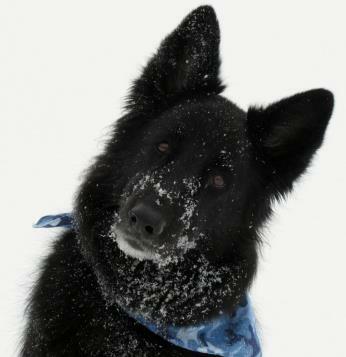 My philosophy is in line with that of the American Veterinary Society of Animal Behavior (AVSAB). The behavior modification programs and behavior prevention strategies I utilize follow the scientifically based guidelines of positive reinforcement, operant conditioning, classical conditioning, desensitization, and counter conditioning. I am in complete agreement with the AVSAB in that positive training methods based on sound canine learning principles is the key to our understanding of how pets learn and how to communicate with our pets. 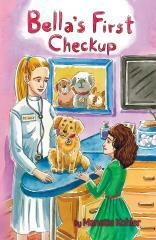 I'm so excited to announce the release of my first children's book, "Bella's First Checkup". A chapter book for young readers (ages 8-11), it gives families a glimpse into veterinary clinics and how to raise a behaviorally healthy pup. Click on image to check out this fun story on Amazon today!